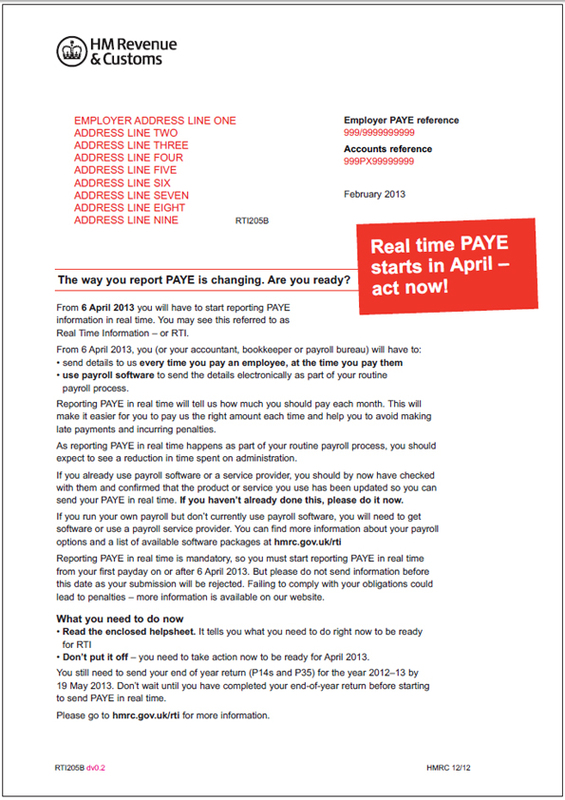 From 6th April 2013, all employers must start sending PAYE information in ‘Real Time’, on or before the date they pay their employees. Manual payroll will no longer be allowed and you must have software which submits information to HMRC every time you process a payroll. From today (6th February) and in batches throughout the month, HMRC will be sending (attention-grabbing) red letters to employers reminding them of the new legislation change and explaining the steps they must take before April to ensure they are RTI-Ready. emphasise that if they haven’t done this yet, they should do it straight away. The message is clear. At the time of writing you’ve got just 2 months to ensure you are using ‘RTI-enabled’ software to process your own payroll or find a service provider that has it. 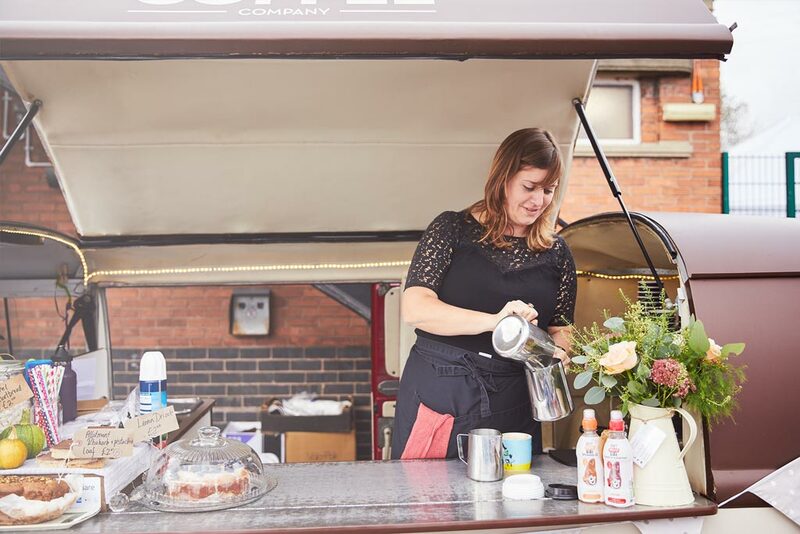 Failure to comply with the new legal obligations could lead to penalties for your business!